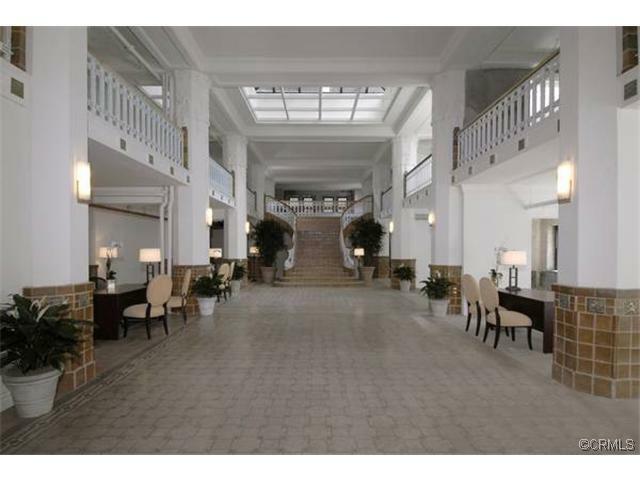 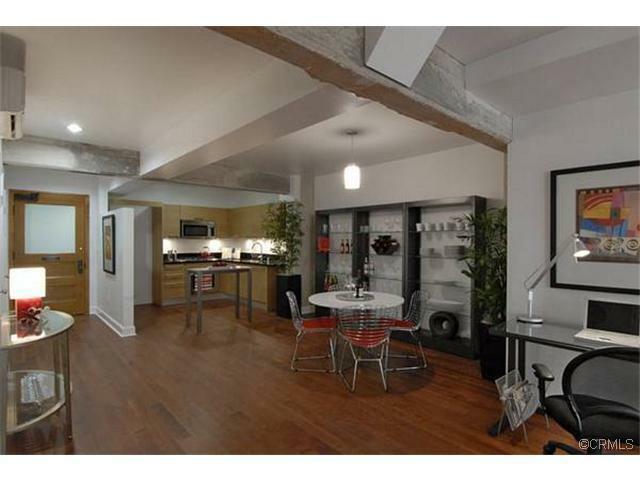 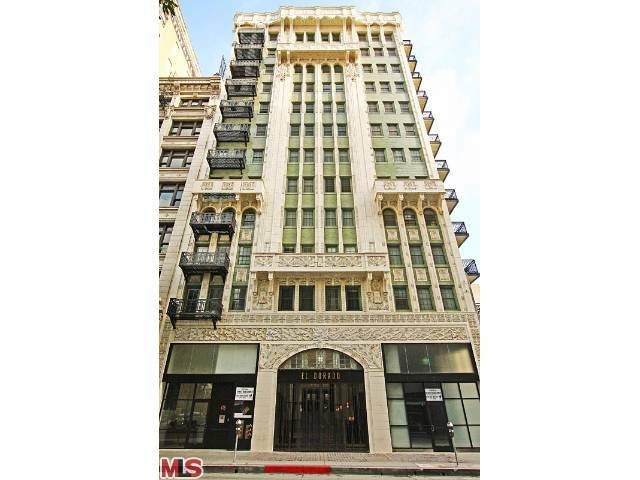 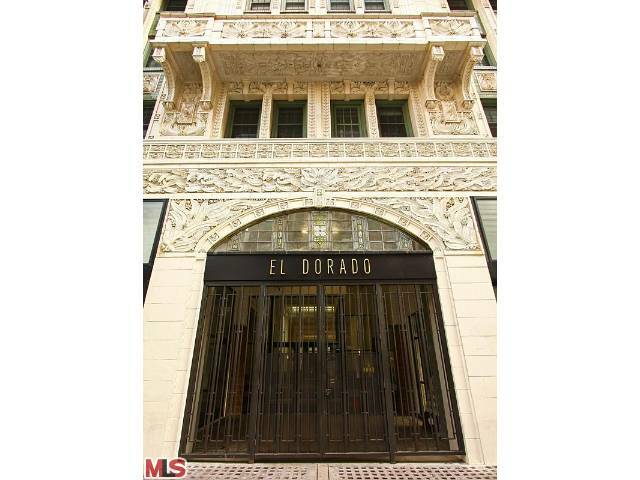 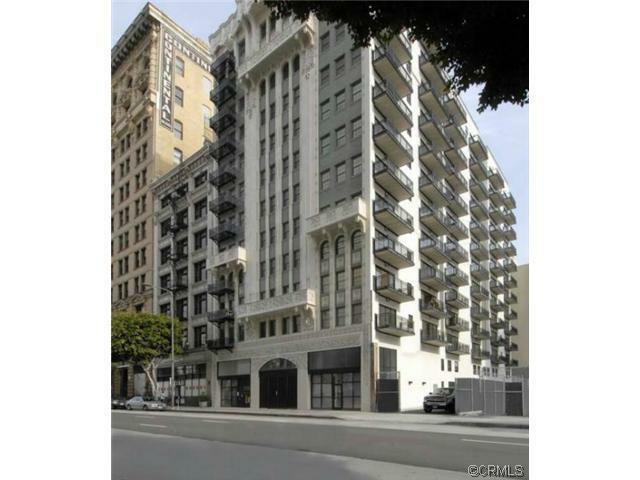 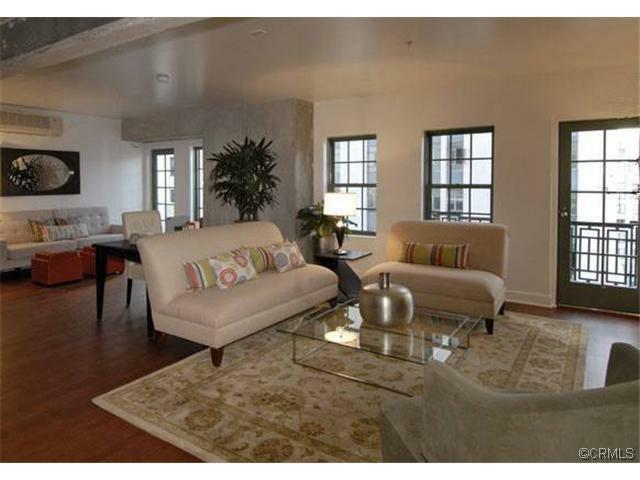 Large two bedroom residence in the newly renovated El Dorado Loft Building in downtown Los Angeles. 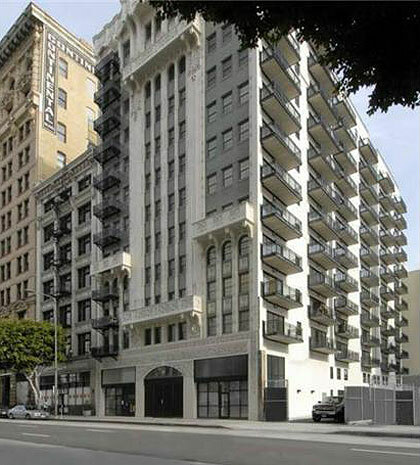 One of 65 unique and private condominium homes, this two bedroom unit features two large terraces overlooking the soon to be finished downtown park. 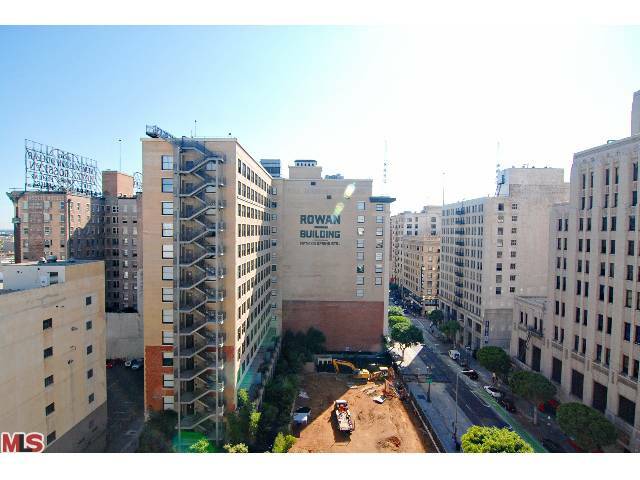 Ultra-new features and amenities include, Snaidero Italian Cabinets, Stainless steel appliances, deep soaking tub, in-unit laundry room, pre-wiring for speakers & surround sound, huge closets and access to spectacular two-story grand entry with shopping arcade.